About my life | Fat girl gone RAW! I’ve been on a journey – and wanted to document some of my revelations. Just a little about me: I’m Erin. 30-something. Married with two kids. Four dogs. Living the life in the grand city of Austin, Texas. My kids are pretty awesome, but I can’t take credit for that. They were born that way. My husband is also amazing. But again, I just got lucky. I’m a foster mom (to dogs), the house chef, and strive to get better at this life – everyday. Here are a few photos of the progress I have made since I changed how I eat! April 9th, 2012 – Six weeks after going vegan, down 12 pounds. 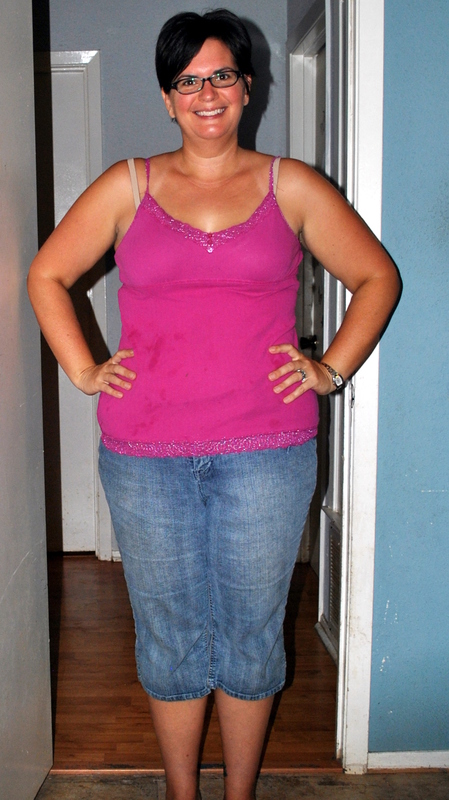 June 15th, 2012 – Four months after going vegan, down 36 pounds. 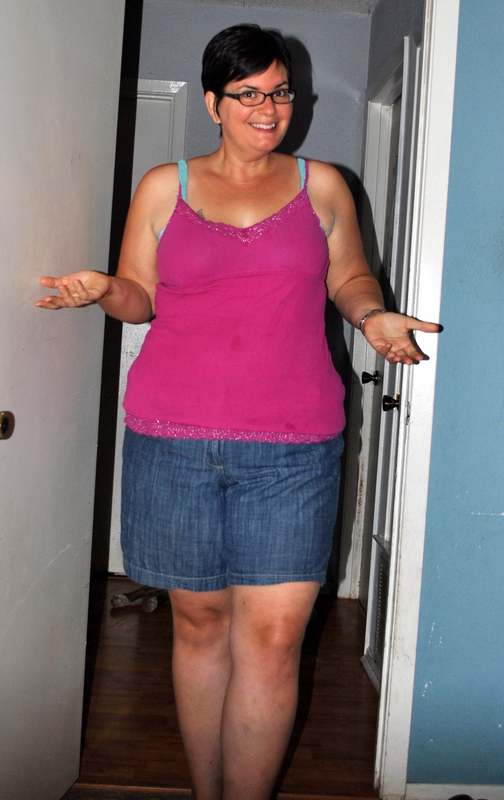 August 30th, 2012 – six months after going vegan, down 55 pounds. Thanks Erin, this is beautiful and I know took a lot of courage and determination.